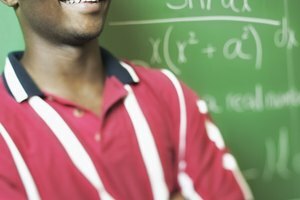 Bachelor's degrees in mathematics require courses such as calculus 3, linear algebra and differential equations. 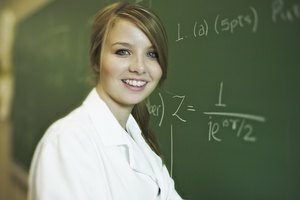 A bachelor's degree in mathematics teaches students how to solve different types of mathematical problems and prepares them for future careers in a variety of fields, including private industry, finance, education, mathematics, physics, business and engineering. Universities typically offer two types of bachelor's degree programs in mathematics: a Bachelor of Science and/or a Bachelor of Arts. Both bachelor's degrees require students to complete 120 credits and take many similar undergraduate courses in mathematics. 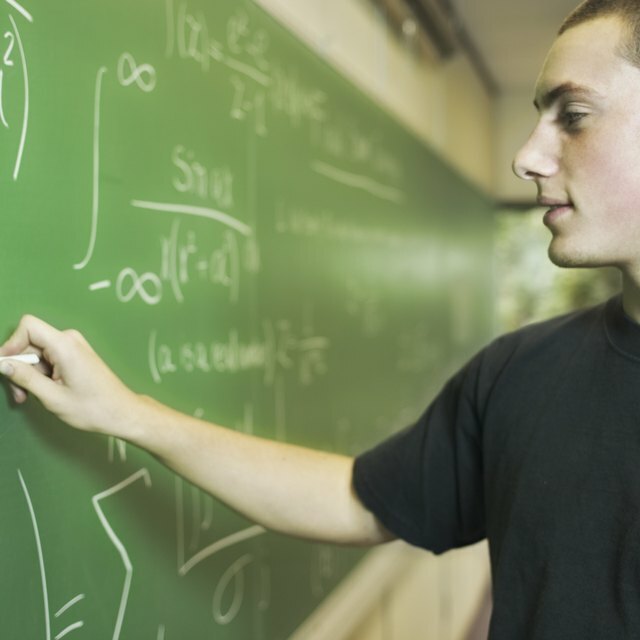 All bachelor's degree programs in mathematics require students to take courses in calculus. Calculus is a subfield of mathematics that focuses on the rates of change of functions. 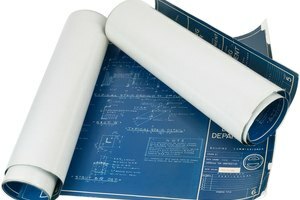 This is very important foundational course in mathematics because all upper-division courses and electives in the major use concepts introduced in this course. Most universities offer calculus as a three semester course called calculus 1, 2 and 3. These three classes cover topics both in one-dimension, or single variable calculus, and two and three dimensions, or multivariable calculus. After students complete the three semesters of calculus, they continue on to foundational courses in the major. Requirements vary, but most bachelor's degree programs in mathematics require students to take a course in differential equations, linear algebra, abstract algebra and logic. All of these courses have calculus 3 as a prerequisite, but can be taken in whatever order. In other words, students can take differential equations and linear algebra in the same semester because one is not a prerequisite for the other. 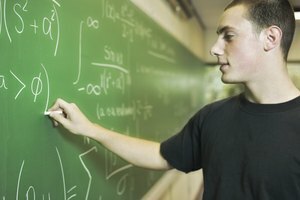 These four foundation courses cover topics such as vectors, first and second order differential equations, group theory, rings, commutative algebra and algebraic geometry, and prepare students for more advanced mathematical courses that are offered as upper-division electives and introductory courses in graduate school. 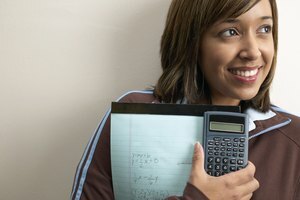 After completing lower-division and foundational course requirements, most bachelor's programs in mathematics offer students the opportunity to take electives. Electives allow students to specialize in a particular area of mathematics. Elective course options can be roughly grouped into three tracks: algebra, analysis and applied mathematics. Elective courses in algebra and analysis are more theoretical than applied mathematics, which is mainly focused on mathematics related to physics and engineering problems. 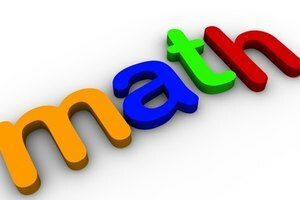 Bachelor's degree students in mathematics who are primarily interested in algebra might take electives such as abstract algebra 2, linear algebra 2, topology, set theory, Euclidian geometry and combinatorics 1 and 2. Students who are mainly interested in analysis might take electives such as introduction to modern or real analysis 1 and 2, functions of a complex variable, numerical analysis and regression analysis. Students who are interested in applied mathematics might take ordinary and partial differential equations 2, mathematical modeling, Fourier analysis, operations research and data structures. Because foundational courses prepare students for all three elective tracks, students who do not necessarily have a defined interest in one area of mathematics might take one or two electives in each track. Prudchenko, Kate. "Bachelor Degree Courses in Mathematics." Synonym, https://classroom.synonym.com/bachelor-degree-courses-mathematics-15901.html. 26 September 2017.